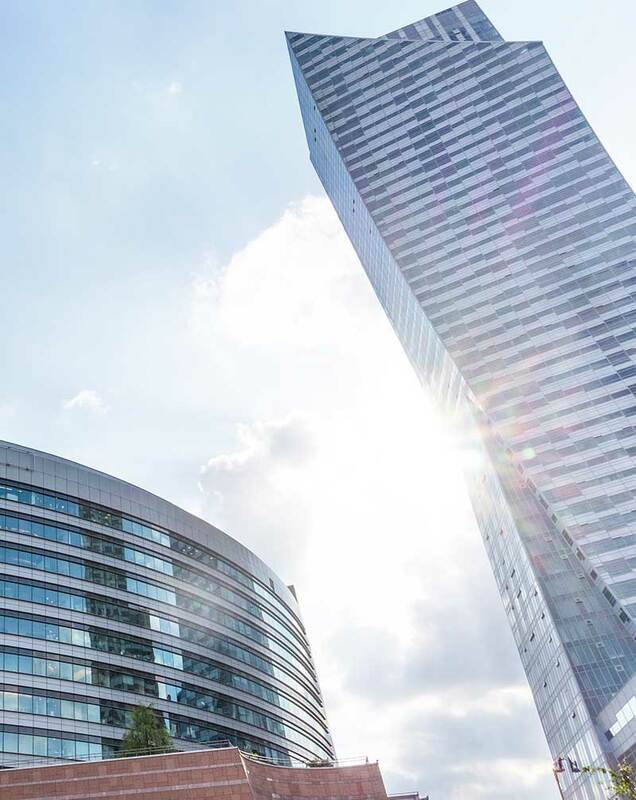 Ultimate Holdings Group is a portfolio of successful commercial organisations specialising in property investment, property finance and property development. We are privately owned, with no external shareholders or investors. We strive to exceed our own high expectations and renowned for being easy to do business with. 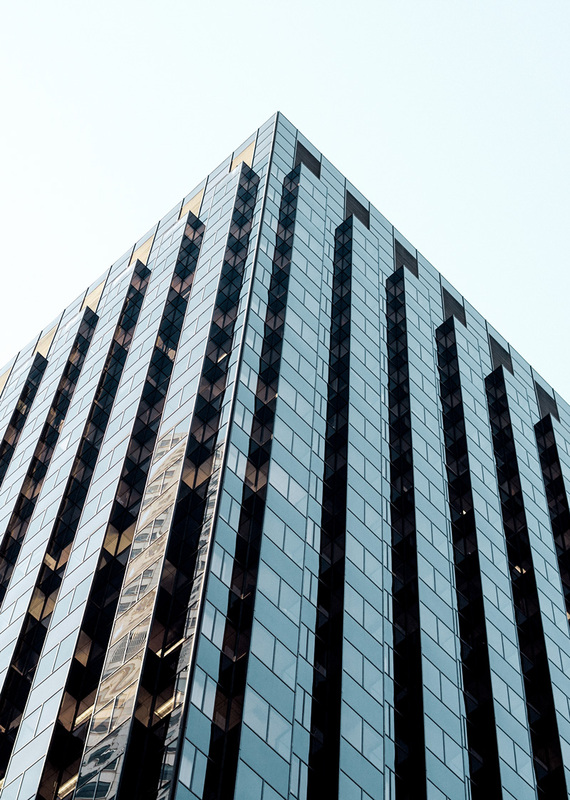 With a selection of over 200 owned assets across the UK, we offer a boutique, bespoke and personal service to the private rental sector, being vertically integrated across our service suite ensures we are nimble, efficient and effective. For example, there are no third party estate agents involved, instead, a team of dedicated professionals help guide, support and manage our customers from their initial search to their ongoing stay. We grow, retain and reinvest in our properties and our customers. Renowned specialists in building high quality homes designed for living. With a reputation for excellence as standard, we deliver thoughtful and intelligently designed homes at exceptional value for money. With both NHBC and Help to Buy accreditations, our experienced and professional team have decades of knowledge within the housebuilding and construction sector and the consistent high standard and flawless execution has afforded us an outstanding reputation as a developer who strives for perfection, and settles for nothing less. With significant scale and reach Nationwide, we have an innovative portfolio of funding products to support a wide range of SMEs across many different sectors. We are committed to providing finance when other lenders simply won’t consider a project, or fail to deliver. From 100% joint venture funding to short term business loans that are fast and fuss-free, we are a leading independent provider of cash flow and finance solutions, and pride ourselves on having a moral obligation to support SME housebuilders and to tackle the thirty year housing crisis in the UK. Established by Mark Holden in 1989, the business was founded in a climate of financial upheaval and 15% bank interest rates. It began as a successful property investment and development company, without support from any external shareholders and has involved into a Group that is now financially strong, built on rock solid foundations and poised for significant, further growth. With an exceptional reputation for innovation, entrepreneurial flair, strong management and financial control, we are operationally effective and profitable in all market conditions. With a passion for customer service excellence that is embedded in our DNA, we are driven to succeed to our own high standards. The group has an exceptional team and a culture of integrity, honesty and transparency across each business unit. 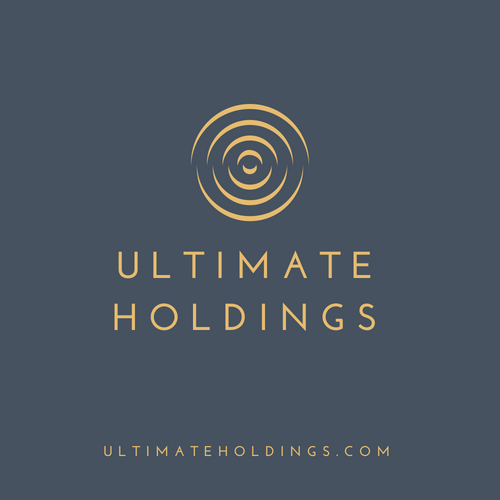 Today, after almost 30 years of experience and a superb track record of going the extra mile, Ultimate Holdings has established itself as an expert in UK property investment, finance and development. We are known to be easy to do business with, straight forward, honourable and swift in decision making. 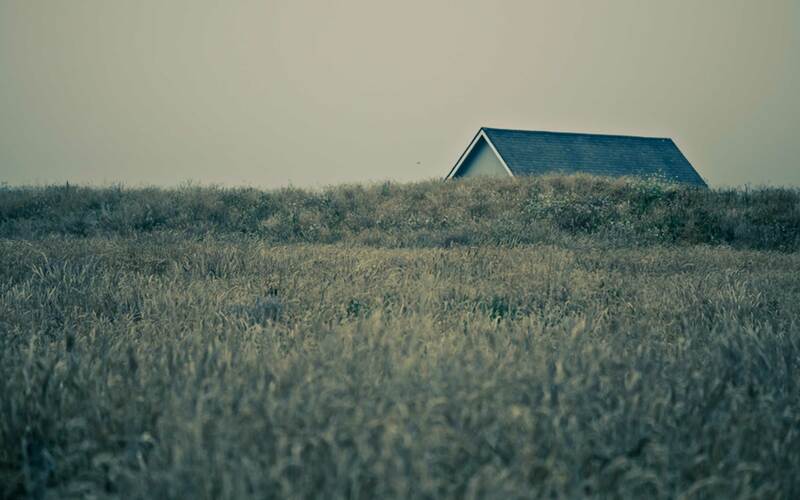 We greatly value introductions from all property professionals for the acquisition of land for development, Joint Ventures and relish simplicity, where others create complication. We are opportunistic, incisive and honourable in all our commercial dealings and our partners value the certainty that our culture and commitment delivers. For investment opportunities, PR and press contact or for more information, contact us.